The K-Tool combo set is your way to maximize value and get two great Kershaw items for the price of one; a knife and a Kershaw K-Tool bottle opener/multi-tool. 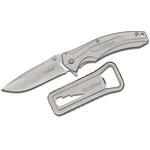 The knife has a stonewashed 3.25" 3Cr13MoV stainless steel blade and stonewashed steel handle. 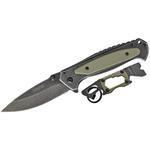 It's an assisted opening flipper with dual thumb studs and a deep carry, tip-down pocket clip. 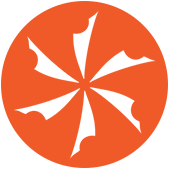 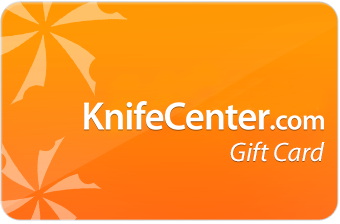 The K-Tool features a bottle opener, screwdriver, and box cutter, with a lanyard hole. 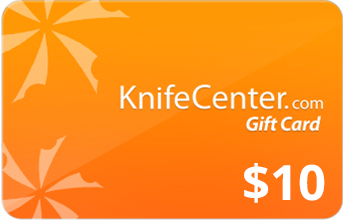 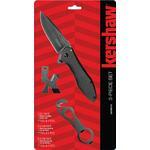 Hey, I wanted to share "Kershaw K-Tool Pack Set, Assisted Opening Flipper and K-Tool Multi-Tool " with you from KnifeCenter.